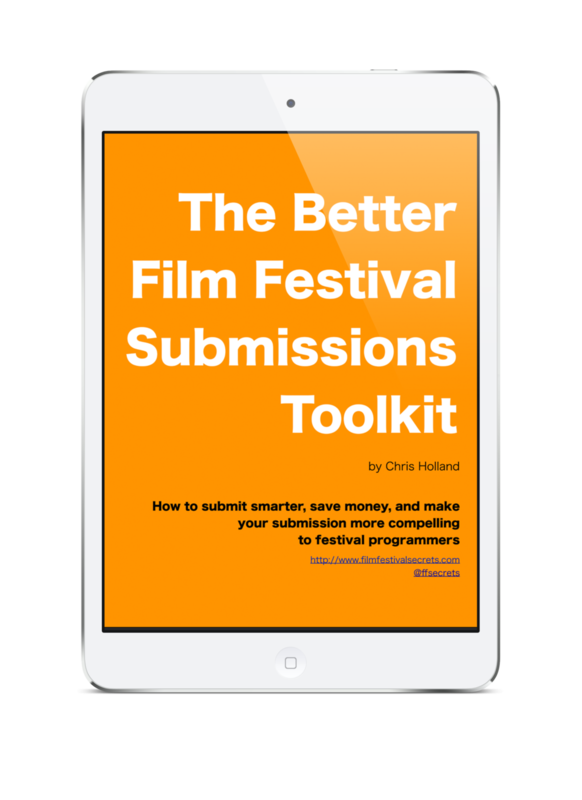 Thanks for completing the Film Festival Secrets submission fee survey. Wait patiently until version 1.0 of the tip sheet lands in September. You’ll get an email with instructions on how to download the tip sheet as a PDF.